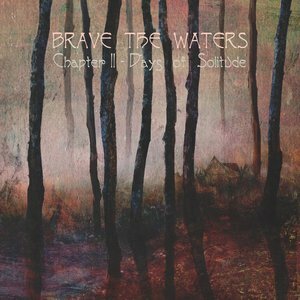 Back in 2015, Brave the Waters gave us some solitude and reflective space in Chapter I and laying the groundwork for future material. Now four years later, the Buckshot Facelift/Grey Skies Fallen duo of Tom Anderer and Rick Habeeb bring us an equally serene return with the second chapter. Be warned that it’s not really metal in the least, more of a lush ambient piece than anything else. Certainly not the everyday listen, Days of Solitude (an apt title by the way) is more for those moments when you just want to escape from it all. 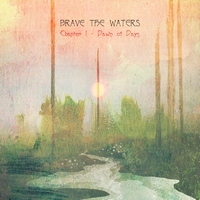 A meditative listen that will let you just drift away, or sit with your thoughts for a little while.